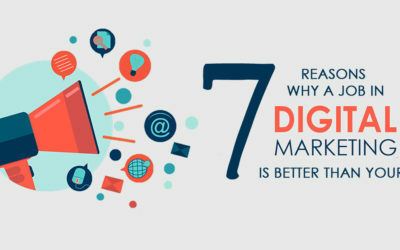 Read on to gain latest insights on Digital Marketing, e-commerce trends and everything else that accompanies it in the ‘Digital Gamut’. 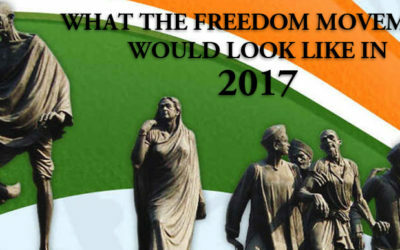 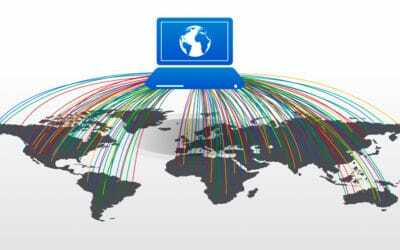 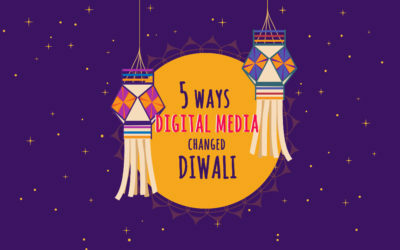 What the Indian Freedom Movement Would Look Like in Digital India? 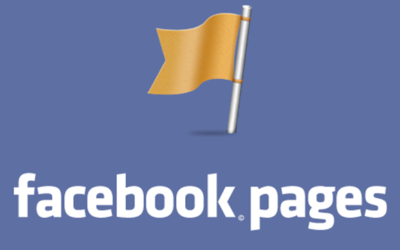 How to manage a Facebook Page? 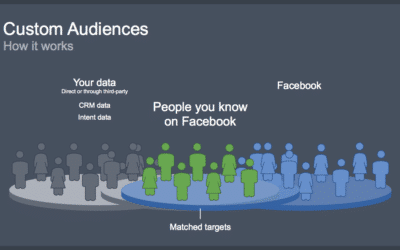 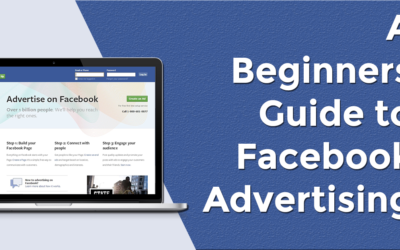 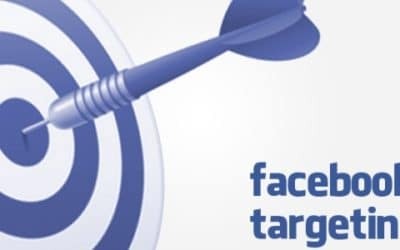 How to build an effective Targeting Audience on Facebook? 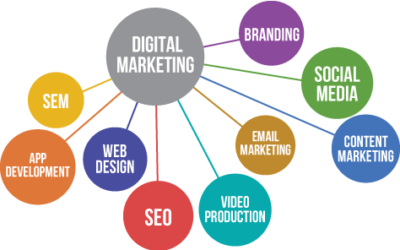 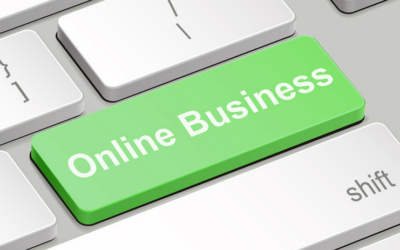 How small and medium businesses should plan Digital Marketing strategies? 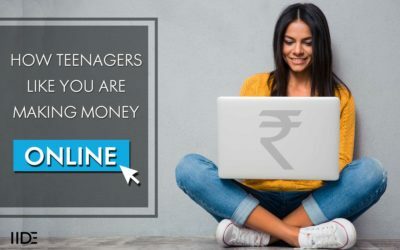 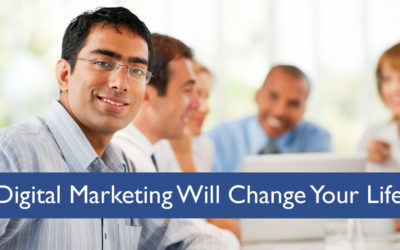 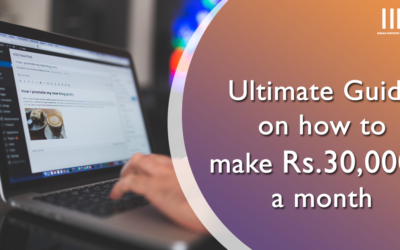 How to earn INR 30,000 a month? 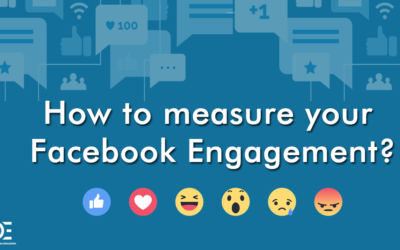 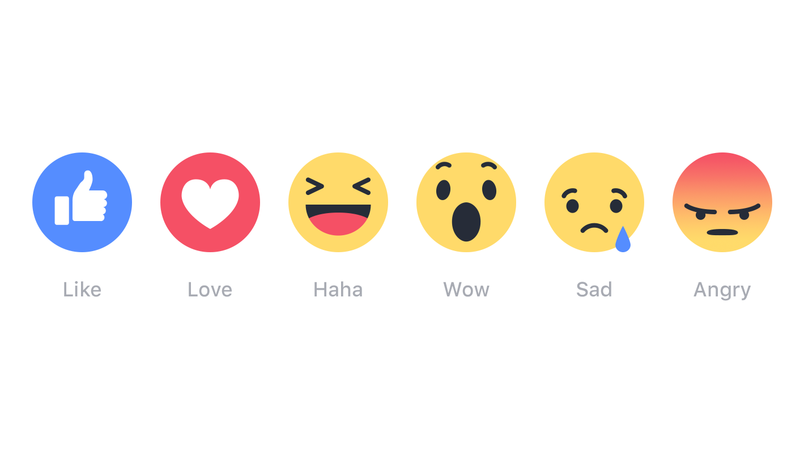 How To Increase Engagement On Facebook? 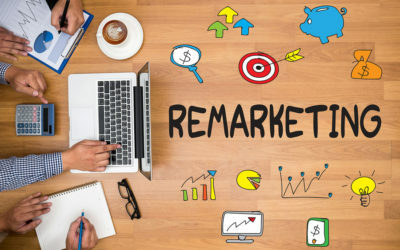 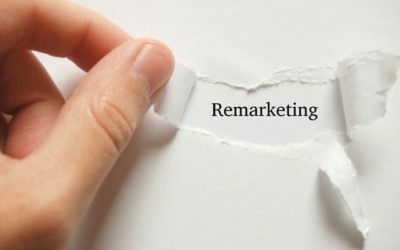 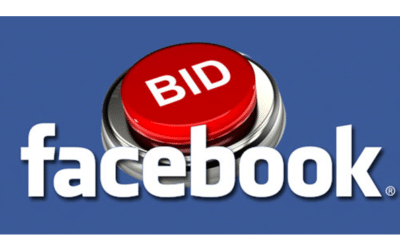 What is Facebook Pixel Code and How to do Facebook Remarketing using Facebook Pixel Code? 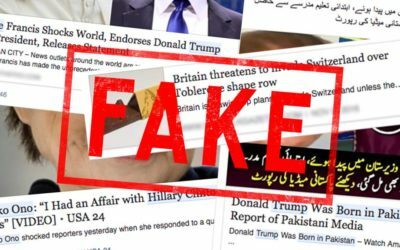 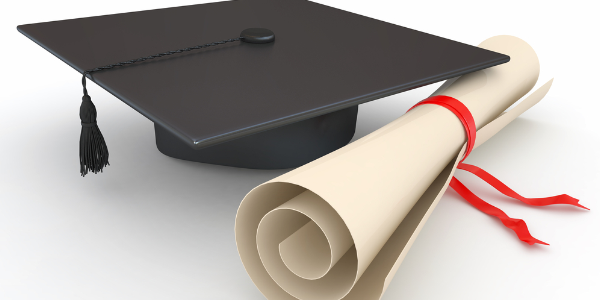 Is Your College Degree Lying To You?